Choosing the Right Resume Style for You (Part Three of Our Resume Series) - Southeast KANSASWORKS, Inc. Your resume alone will not secure a job for you. 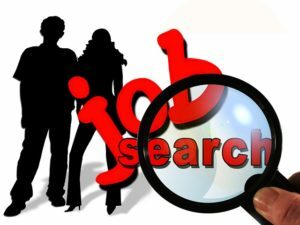 Your job search strategy must combine an excellent resume with targeted marketing, networking, follow-u an emotional support to be successful..
Visit your local KANSASWORKS AND American Job Center for assistance on resume building.